It can take anything from a few days to well over a month to ship goods from China to destinations around the world. It ultimately comes down to cost and the transportation methods available to the destination. Continue reading How long does it take to ship from China? What makes the topic of shipping and logistics complicated is not really the process itself, which is the case with most other procedures importers need to deal with when importing from China. It’s the shipping costs. Moving cargo from Country A, to Country B, involves a myriad of companies and government authorities, on both sides. For small to medium sized enterprises, especially those without previous experience, there are plenty of pitfalls. 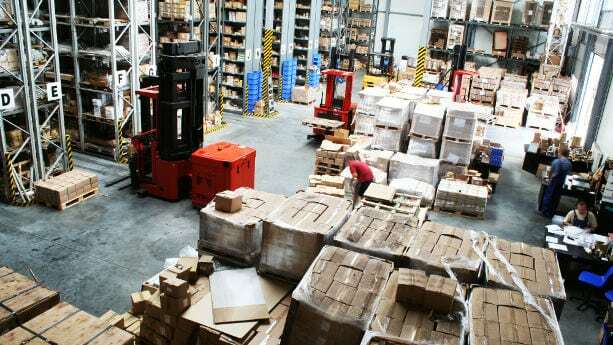 In this article, we explain what you must know about the main shipping costs that arise from the factory floor in China, to final delivery in your warehouse. When production is completed, and the batch is approved by the buyer, the supplier shall arrange for transportation from its warehouse to the nearest Port of Loading. 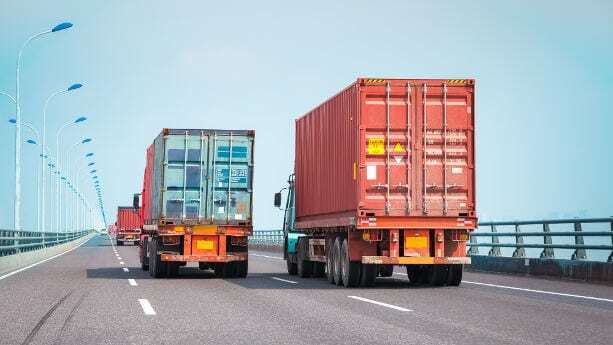 The shipping cost for transporting an FCL 20’’ container range between a few hundred, up to around RMB 3,000 (Around $480), depending on the distance. Importing standalone lithium batteries, or Li-ion powered electronic devices, from China? Then you might be aware of the strict and complicated safety regulations, covering labeling, export packaging and documentation. However, you might still struggle to understand how you should go about to actually follow these regulations when importing li-ion batteries and electronics from China. What types of lithium batteries and devices are regulated? 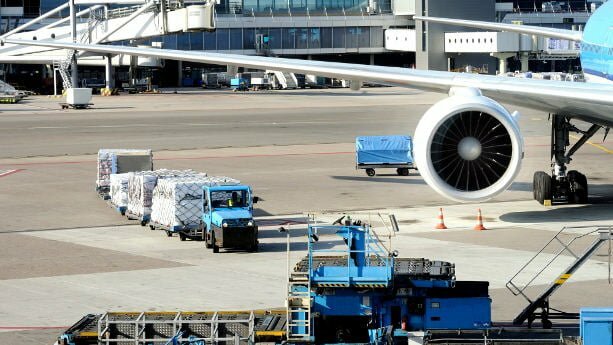 Notice that IATA and air couriers update these regulations on a yearly basis. Do you order small volumes from many different suppliers? You might be wasting thousands of dollars on exorbitant LCL shipping fees. We also cover Amazon’s plans to step into the international logistics market, and how you can find the air courier with the best prices and service. DHL or DHL Express is a German based courier service founded in 1969. The head office of the company is based in Bonn, Germany. DHL is also ranked as the world’s largest courier service with its presence all over the world including China. DHL has presence in China for last three decades with its regional head office located in Beijing. It’s now known as one of the leading courier and logistic companies in China out of 35,000 companies working in the same market. DHL eCommerce that includes international and domestic parcel pickup, delivery, and return solutions specifically designed for businesses. 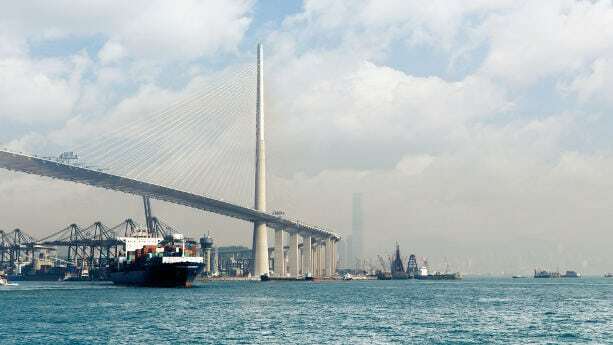 Finding the right shipping company or freight forwarder in China can be a serious challenge. Logistics account for a tenth of the world GDP, and includes everything from small scale bookings agencies to online platforms with live tracking. In this guide, we help you select the right shipping company for your import business. Some of these companies are traditional freight forwarders, while others are shipping marketplaces, where you can get quotations, book, pay and track your shipments. Keep reading, and learn what you must know about Fleet,Freightos, ChinaDivision, FloShip, Flexport and many other companies – as we compare them based on their services offered, locations and ratings. Disclaimer: Most of these companies are not headquartered in Mainland China or Hong Kong S.A.R. However, all listed shipping companies and forwarders have partners or local offices in China. Some are also headquartered in China (including Hong Kong S.A.R), such as FloShip, ChinaDivision and Freightos. Freightos is the like Expedia or Travelocity for international freight. Basically, with the Freightos Marketplace, importers can easily compare, book, and manage international freight from over 50 freight providers. They’re very much geared towards supporting small importers as well, with some great support resources, as well as live chat and phone support. Plus, it’s free to sign up and compare shipments, so there’s no real reason not to use, even if only for competitive intelligence. Freightos has received highly-positive online feedback from customers. Their marketplace is global, with providers based in the US, Canada, the UK, China, and elsewhere. Forwarders that sell on the Freightos marketplace include many well-known reliable logistics companies like HTCG, Sinotech, Amass, AB Logistics, and Eurasia. The ordering process on Freightos is straightforward, including streamlined handoff of your documentation to the forwarder, and centralized shipment management. Founded in 2012 by serial entrepreneur Dr. Zvi Schreiber, Freightos has raised over $50 million dollars and has six offices worldwide, including Miami Beach, Barcelona and Jerusalem. Tryfleet.com is the official website of Fleet Logistics, a logistics and supply chain company that also offers shipping services by connecting freight services with the clients and importers. Founded in 2014, fleet acts as an online logistics marketplace where you as importer can connect with shippers and other service providers. The service helps you find the best possible solution for your goods shipment for the best price and make you take an informed decision. The head office of the company is based in Portland, Oregon, United States, but it offers its services to clients from all over the world including China. The website with simple user interface allows you to choose air or ocean freight, provide details of country of origin and destination, and get instant quotes from a wide range of freight services. All the freight forwarders listed on the website are verified by Fleet. Each forwarder is also rated and reviewed by the clients on the website so you can have a good idea about the forwarder’s reputation. In addition, the service also provides an online dashboard to streamline all communication with the forwarder, track shipments in real time, get quick support, and easy and fast payments.